Looking for a new challenge? We are excited to be expanding into the West Midlands in 2019. 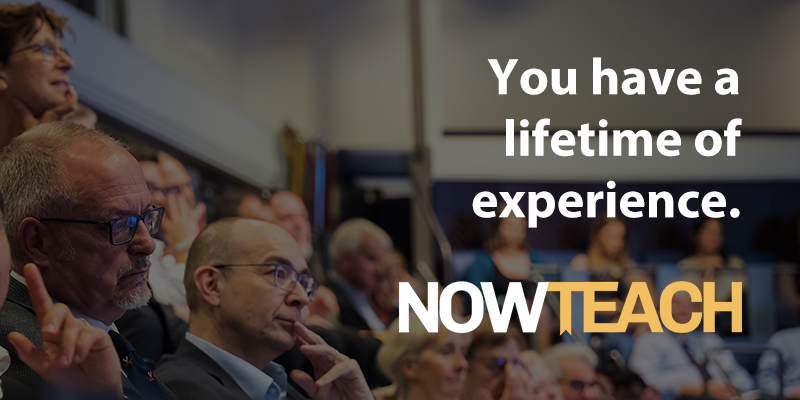 Join us for a school experience event to learn more about secondary schools today and the Now Teach programme. There will be a talk from the Headteacher, a tour of the school, the chance to observe part of a lesson, and a Q&A with a pupil panel. The Now Teach recruitment team will also be available to answer questions. Places are limited and will be allocated on a first come, first served basis. Start time 1pm. End time 3pm.